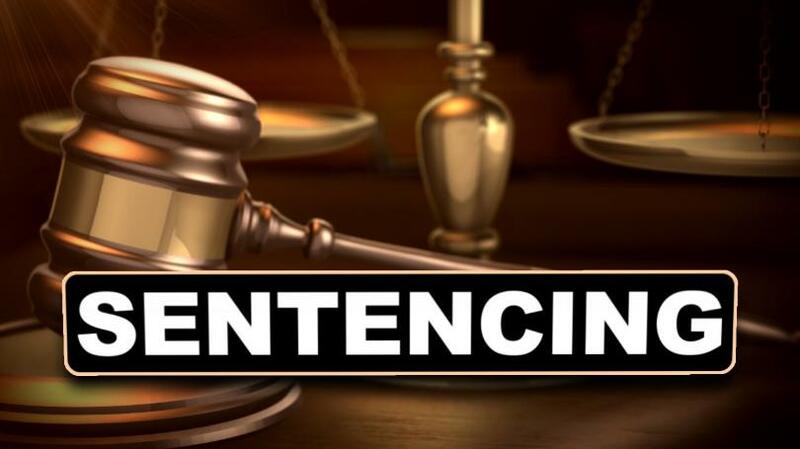 A Collin County woman has pleaded guilty in federal court to conspiracy to commit wire fraud and aggravated identity theft charges related to an income tax fraud. Reportedly, 39-year-old Demetrice Hodges had purchased personal identifying information that was used to electronically file income tax returns using the stolen identifiers. She was sentenced to 65 months in federal prison and ordered to pay nearly $344,000 restitution to the IRS.